2018 4th Quarter Fire Line Magazine - Now Available! 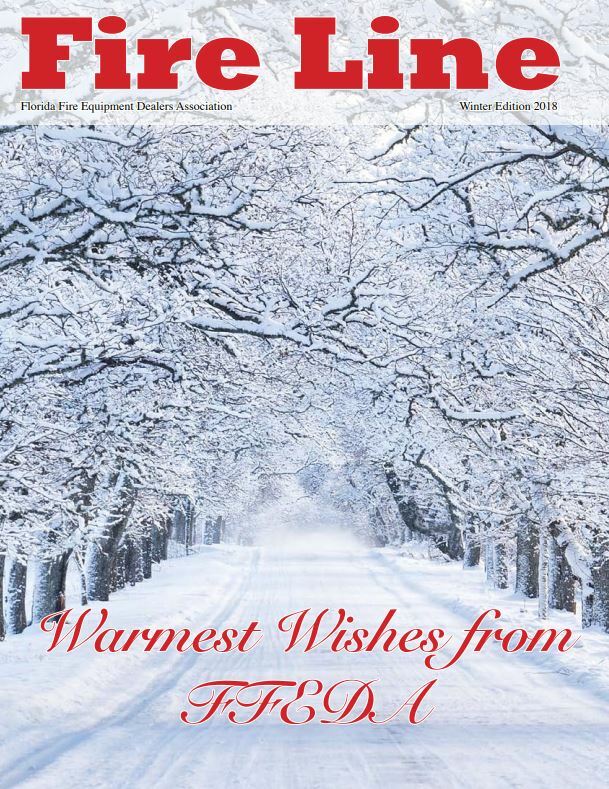 The Fire Line Magazine is published quarterly and serves as an important communication tool for Florida fire equipment dealers. Contents include the latest regulatory changes, equipment recalls, upcoming events plus other important news that affects the fire equipment industry.